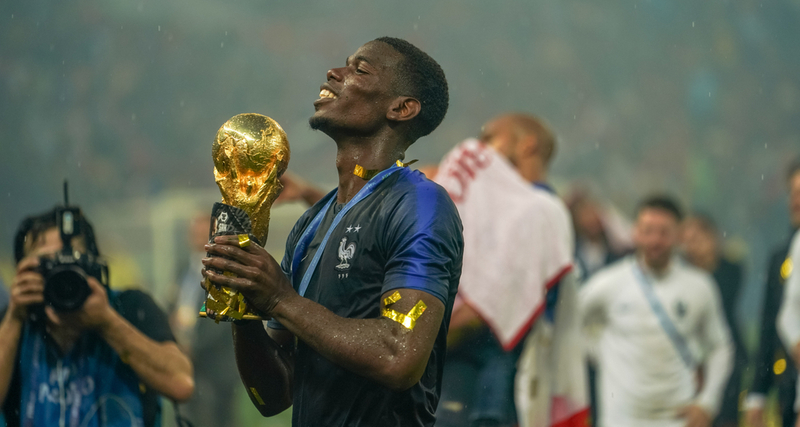 Manchester United midfielder Paul Pogba has treated all of France’s World Cup-winning squad to diamond-encrusted rings as a commemorative mark from their success in Russia last year. 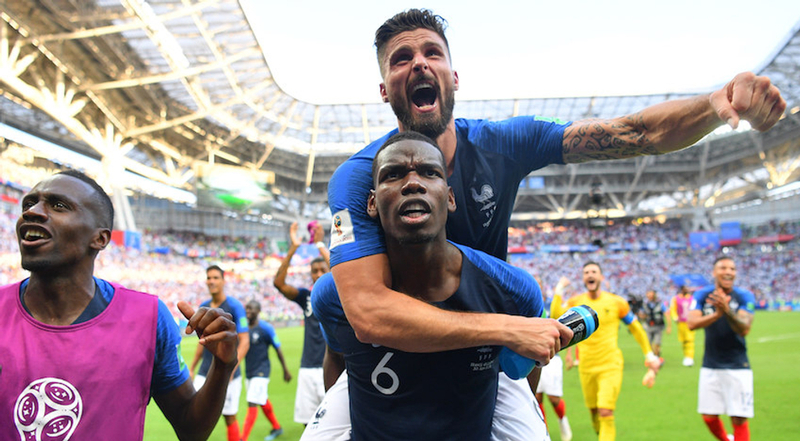 France defeated Croatia 4-2 in the World Cup final in Moscow last year, with Pogba netting in the match to put his team 3-1 and played in all but one of their matches, missing their third group game against Denmark with the team already qualified. The 26-year-old is currently away on international duty with France ahead of the beginning of qualification for the 2020 European Championships and presented his fellow team mates with the championship rings at the start of the week. The championship ring gesture is one most commonly associated with American sports, in particular in the NBA and NFL, with it being the first time such an idea has been created and replicated for a football team. The rings were designed and made by Jason of Beverly Hills, with it featuring the French flag and France Football Federation logo on it, complete with diamonds. They posted a video of the rings on Instagram with the caption: "For first time in sports history, we are proud to unveil the French World Cup Championship Ring. Hands down the biggest sporting event in the world and we are proud to be part of it. "Thank you @paulpogba and everyone involved for allowing us to be involved in this piece of sports history!!!!!" Pogba bought rings for all 23 members of the World Cup-winning squad and addressed the gift at a press conference on Wednesday as the build up to the start of their Euro 2020 campaign continued. "It's a small gesture after winning a World Cup with great players," he said in the presser. "I consider them my family. It's a small gift from me. A small gesture like that is nothing because a World Cup is for life. This ring you can lose, but the World Cup you do not lose that." Meanwhile, fellow midfielder Blaise Matuidi posted a picture to Instagram of himself with Pogba holding their individual rings along with the caption: "Unforgettable gift for an unforgettable memory. Thank you from the bottom of my heart for the jewelry." France’s qualifying campaign begins on Friday night with an away trip against Moldova before they then host Iceland at the Stade de France on Monday in their second game of qualification.